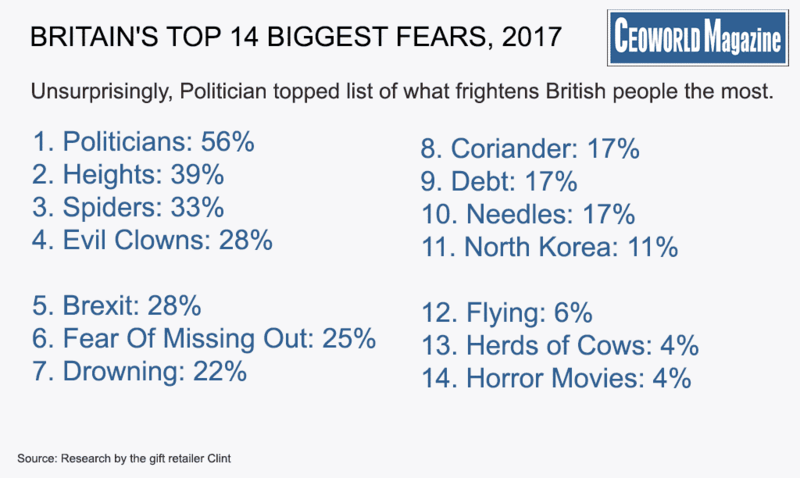 Unsurprisingly, Politician topped list of what frightens British people the most. 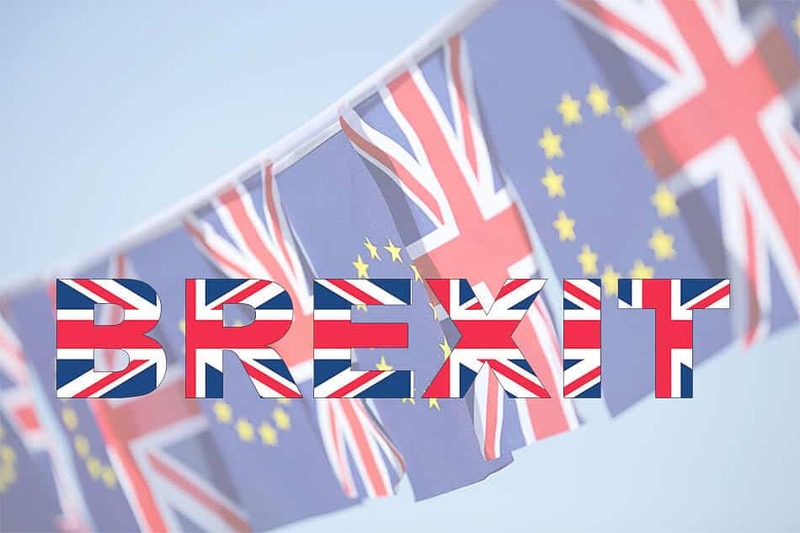 The top five was completed by the fear of heights (39%), spiders (33%), the fear of evil clowns (28%), and the presence of Brexit (28%). What are your top fears?